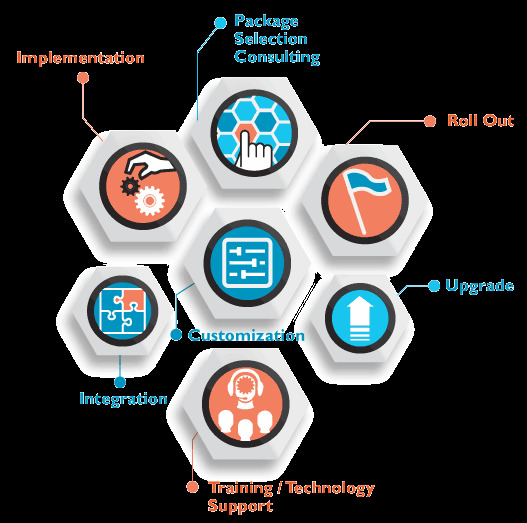 At our expertise introducing innovative way to simplify Integration & Upgrade solution, software maintanance & supports and New software application development or consulting services for your company. To comprehend an organization's growth with its business activities, there needs to be a holistic approach for employing a technology that effectively communicates and collaborates. Integrating processes and information can play a vital role in improving operational efficiency and strategic forecasts tied closely with the business objectives. The need for a formal system to capture and represent corporate information has immensely hindered the goal of collaborating partners to align the objectives of growth. Information overload, unmanaged email attachments, unknown versions of record and inconsistent formatting are some of the business problems faced on a daily basis. Corporate portals are built to help the communication, collaboration, consolidation and consistency.